How can I prevent my pet’s movement from triggering the burglar alarm? 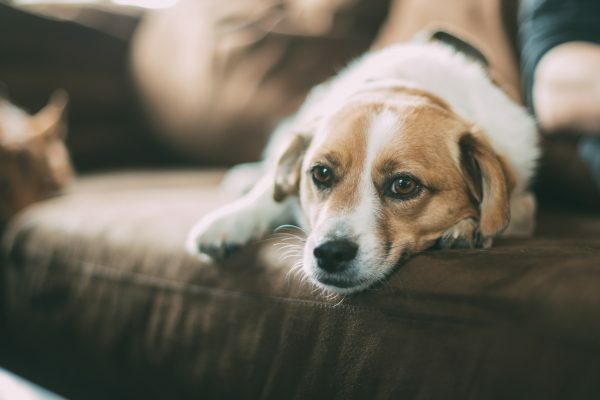 One option to allow your security system to function properly without being set off by your pets is to set your home’s motion detectors to ignore objects that are the size and weight of your pet. Your system can be programmed so your motion detectors recognise your pet and not sound an alarm. We now have pet detectors that work to ignore pets up to 45kg. The other option is to consider a home security system that protects the perimeter of your home. A perimeter alarm system protects the most vulnerable area of your home, the ground floor. With a perimeter alarm, you place sensors at all doors and windows that can be accessed from outside but do not use motion detectors inside the home. Perimeter alarms will sound a siren the moment burglars try to enter your home. At Allstate Security we are committed to providing exceptional service and maintaining ongoing relationships with all our clientele. We have highly skilled technicians and dedicated customer service staff to ensure fast, efficient service all year round. How can I protect my small business from break-ins?